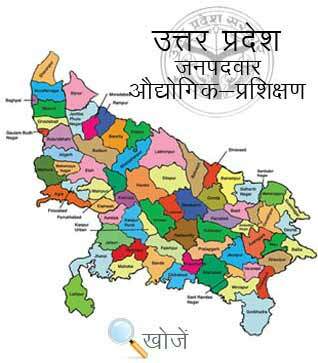 On 17th September 1997, two tehsils named Auraiya and Bidhuna were separated from the district of Etawah to form the new district named as Auraiya. It is now a city and a municipal board in Auriya district which is situated on south-western part in the state of Uttar Pradesh and also forms the part of Kanpur Division. It is well connected with all modes of transportation as NH-2 Passes from it and the nearest railway station is Dibiyapur RS and Kanpur Airport is the nearest airport to it. Auraiya has many higher education institutions imparting education to its students. Some of the prestigious collages in the district include Baburam Mohanlal Mahavidyalaya, Dharshan Singh Smriti Mahavidyalaya, Dr. Shyama Prasad Mukherjee Degree College; Gayadeen Mahavidyalaya etc are few among them. To impart technical education to the students the town has one Industrial Training Institution as well that offer various engineering as well as non engineering courses to the students. Vyavasayik Pareekha Parishad in the state of Uttar Pradesh is responsible for conducting the entrance examination for admission to various courses in Industrial Training Institutions. Its official site is www.vppup.in. Students can also visit www.upiti.in as well which is an education portal. It offers all the updated information to the students regarding courses, online downloading of application form, check out the results, important notification dates etc to save their valuable time.